George is a freshman at the University of Wisconsin Milwaukee studying Economics with a minor in French. As well as serving as the 2019 Social Action Chair, he is also the current exchequer for Alpha Epsilon Pi. Community engagement is something that he is very passionate about. He hopes to get as many people involved in the greater community as possible during his term. During his free time he enjoys traveling, reading, listening to music, and going to the beach. Sam is a Junior studying computer engineering at at MOSE. He is the president of AEPi at UWM and loves to travel and explore nature. In his free time he likes to workout and study because he has little free time at MSOE. Amanda is a sophomore in the College of Health Sciences at Marquette University. She is majoring in Exercise Physiology and minoring in Psychology, with the hopes of becoming a Ballet Performance Physical Therapist. This is her first year serving on Hillel Milwaukee’s Student Board as the Marquette Chair. In addition, Amanda works in Marquette University’s Physical Therapy Clinic as a Physical Therapist Aide and is a shadow host in the Office of Undergraduate Admissions, is an ambassador of the College of Health Sciences, and is a proud member of her sorority Sigma Kappa and the Jewish Student Union at Marquette University. In her free time, if she has any, Amanda enjoys going to the third ward and watching movies with her friends, working out, and enjoying Summerfest during summer vacation. Jessica is a sophomore at the University of Wisconsin- Milwaukee. There, she is double majoring in Supply Chain Operations Management and Human Resources. Growing up she was super involved in her temples youth group, USY and continued to serve the Conservative movement by going on a gap year called Nativ College Leadership Program in Israel, where she studied at Hebrew University and volunteered in the Yerucham community, ask her about it sometime, she loves talking about it! In her free time she enjoys traveling, exploring, listening to music, drinking coffee, and eating food that is pescatarian. Jessica is so excited to dive right into Israel programming for the year! 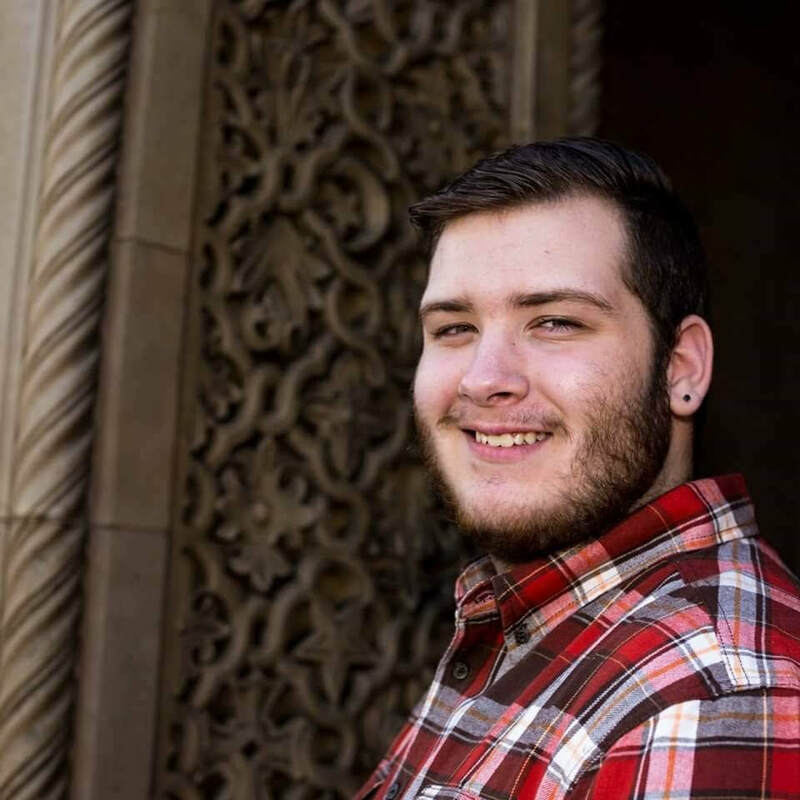 Daniel is a sophomore at Marquette University, studying in the school of Business Administration. He is from Glenview, a northern suburb of Chicago and attended Solomon Schechter Day School and Rochelle Zell Jewish High School while growing up there. He was active in USY during high school, while also attending Ramah Wisconsin over the summers. After graduating high school, he went on the Nativ College Leadership Program, where he spent the year studying and volunteering in Israel. 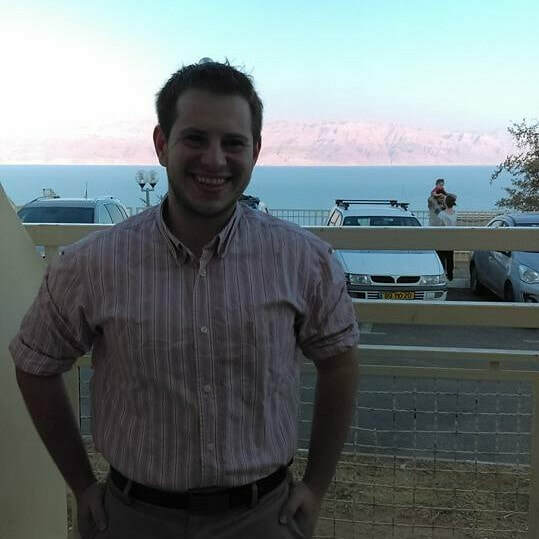 Daniel is so excited to serve as Israel co-chair for the Hillel board, as he has grown up in a very Zionist community, which has helped establish Israel as one of his homes and has led him there on six trips and counting. He cannot wait to see what this year has in store for our Israel programming! There are opportunities to get involved in the student board through committees. If you are interested in joining a committee, please connect with Deb at deb@hillelmke.org so she can put you in contact with the correct board member.